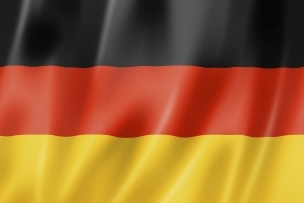 Germany had a Gross Domestic Product (GDP) of more than USD $3.85 trillion in 2015 (USD $39,717 GDP per capita). This makes it the largest economy in Europe and the fourth strongest economy in the world. Its consistently strong economic performance offers long-term growth potential for UK businesses. Its GNI per capita was USD $43,443 PPP in 2015. The annual growth rate in 2015 was 1.7%, better than its 1.6% expansion in 2014 and higher than market expectations of 1.6%. It is its best performance in four years, boosted by domestic demand. The country's highly developed infrastructure, stable economy and location in the middle of Europe make it especially attractive for foreign investors. 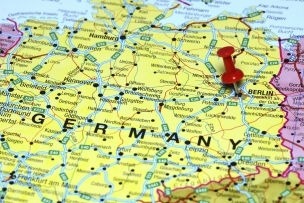 Many studies have accorded Germany – along with UK – one of the most attractive investment locations in the EU, and as such the country continues to receive large amounts of Foreign Direct Investment. Germany’s business environment is well known for its integrity, safety, reliability and transparency. Furthermore, the government provides a number of investment incentives at both a regional and federal level. The World Economic Forum’s Global Competitiveness report ranks Germany 5th out of 144 for 2014-15. 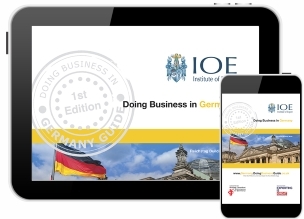 The main objective of this Doing Business in Germany Guide is to provide you with basic knowledge about Germany; an overview of its economy, business culture, potential opportunities and to identify the main issues associated with initial research, market entry, risk management and cultural and language issues. We do not pretend to provide all the answers in the guide, but novice exporters in particular will find it a useful starting point. 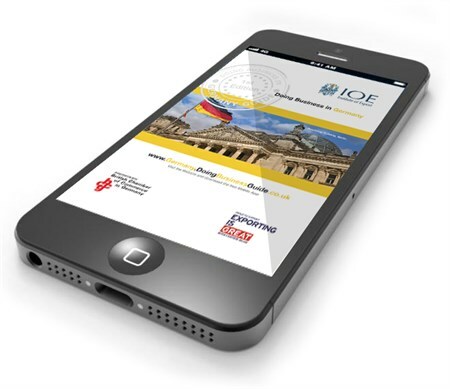 Further assistance is available from the UK Trade & Investment team in Germany. Full contact details are available in this guide. 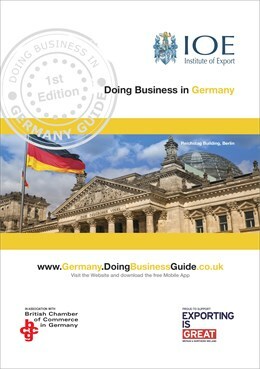 Doing Business in Germany Guide Market Experts - Please click on the logos below to view our Market Expert profiles and to find out how they can help you to succeed in Germany!